The side roll bends the material very near to the asymmetric clamping point resulting in a prebending quality superior to the one achievable with the more expensive 4 roll design. A convenient foot pedal control allows a one man operation for plate loading and prebending operations. 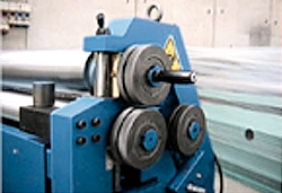 Rolling of profiles is possible as a result of the extended roll shafts, provided as standard on all models, so it is possible to mount either standard profiles of pipe dies. 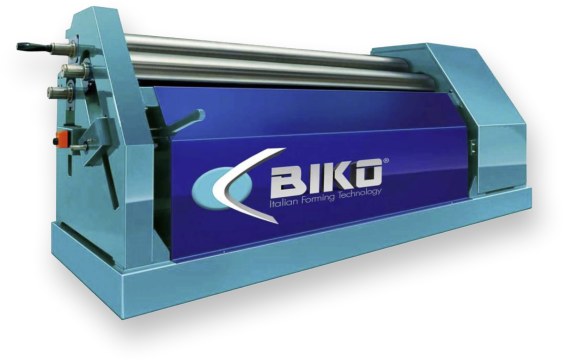 The BIP series of plate rolls is surely the most convenient way to roll your shells consistently with a minimum investment. Close the ferrule by using the 3 rolls. 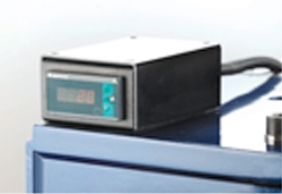 To assist the operator to achieve quick repeatability it is normal that Digital readouts are mounted the machine. These accurately monitor the roll position. 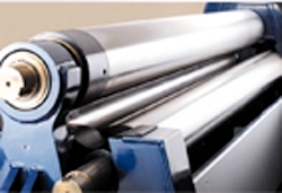 A hardened surface may grant resistance up to 190 kg/mm2, preventing the excessive wear of the rolls, above all when rolling cones or when rolling stainless steel, flame cut steel and other hard materials.